I was delighted to get so many responses to my story last week about that wonderful English magician David Nixon. I was pleased to learn how many other performers held him in equally high regard. 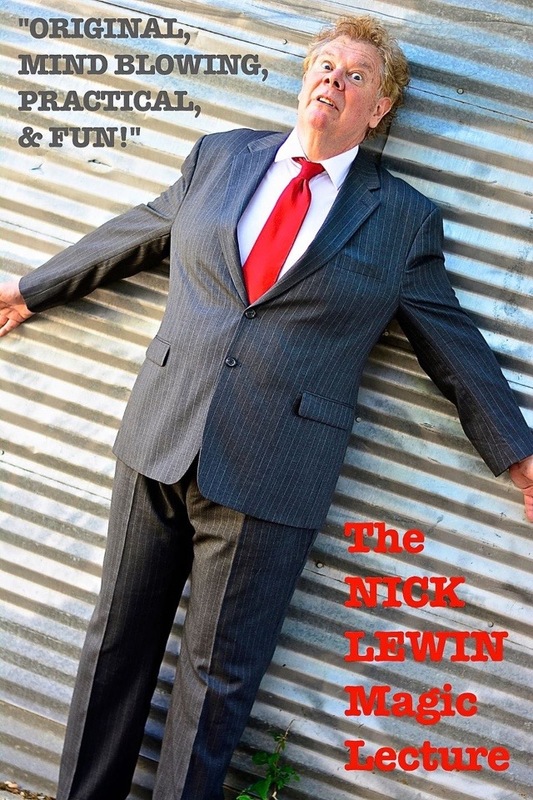 My friend Tim Glander reminded me that an excellent book was written about Nixon by Dr. Eddie Dawes called, “Entertainer: With a Magic Touch!” For those of you wanting to learn more about David Nixon you can order the book from Amazon. 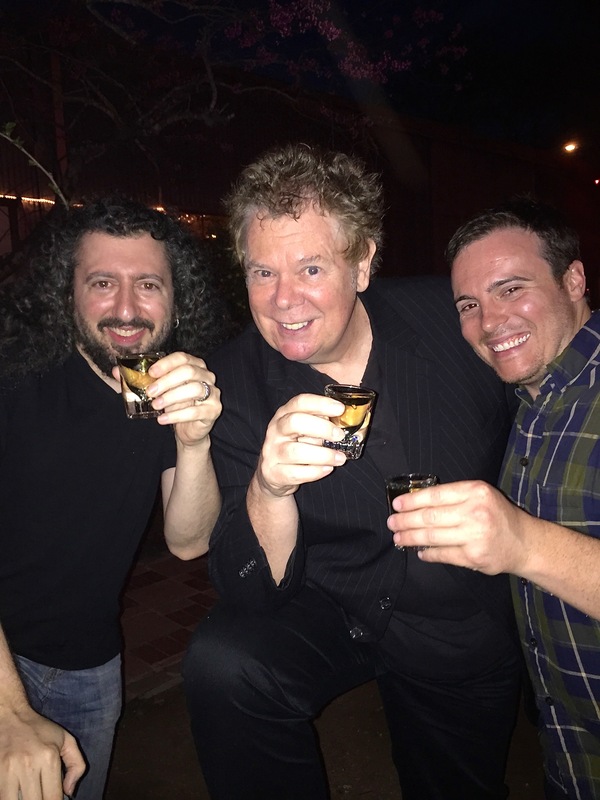 I am a big fan of Goldenhersh and his unique brand of magic and am really looking forward to working with him. Patrick is an excellent magician/mentalist who is starting to make quite a name for himself. It should be a really fun event for our audience. If you live in the Austin area stop on by for the fun. My lecture teaches some very cool tricks and then shows how to blend them into a well-balanced show. I usually also find time to tell some great stories about my mentors Billy McComb, Ken Brooke and Maurice Fogel. 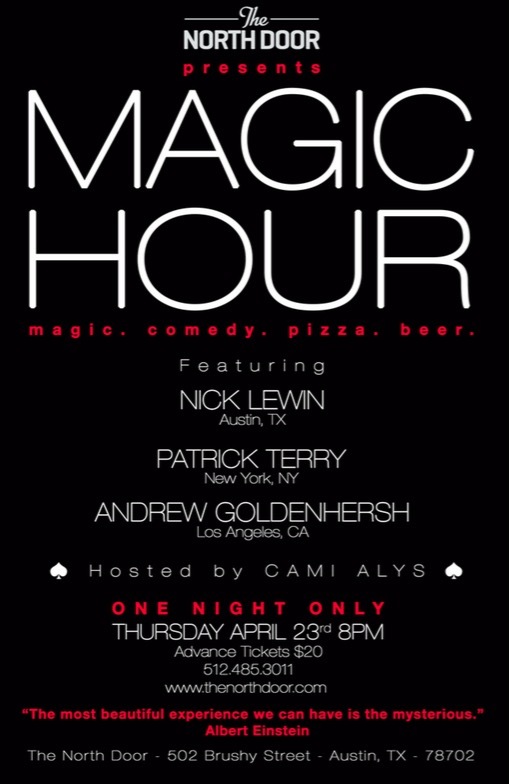 On the evening of the 29th of April I will be enjoying an all to rare evening at the Magic Castle, where I will be socializing with my dear friend Piet Paulo. I hope to meet up with some of my LA buddies during the evening. If you are around come by and say “Hi.” I only seem to average a couple of visits a year to the Castle and I’m looking forward to catching up with as many friends as possible! On May 2nd I will be performing back home in Austin in “Magic At The Capital” at the historic Scottish Rite Theatre. The event is presented by IBM Ring 60, as a fundraiser for the upcoming TAOM convention in Austin. The show features a fine group of performers including, Ian Varella, Kent Cummins, Peter Hinrichs, Jeff Hapke and Scott & Kathy Wells. The show begins at 8.00PM and costs $15 for Children and $2o for adults. There is another, even family friendlier show at 3.30PM on the day. This is magic the way it was supposed to be enjoyed, live and in a glorious 100-year old vaudeville theatre! Last year both shows were totally sold out so I recommend you applyfor your tickets ASAP. Visit the website http://www.brownpapertickets.com/event/1380923 to get further details or order your tickets. 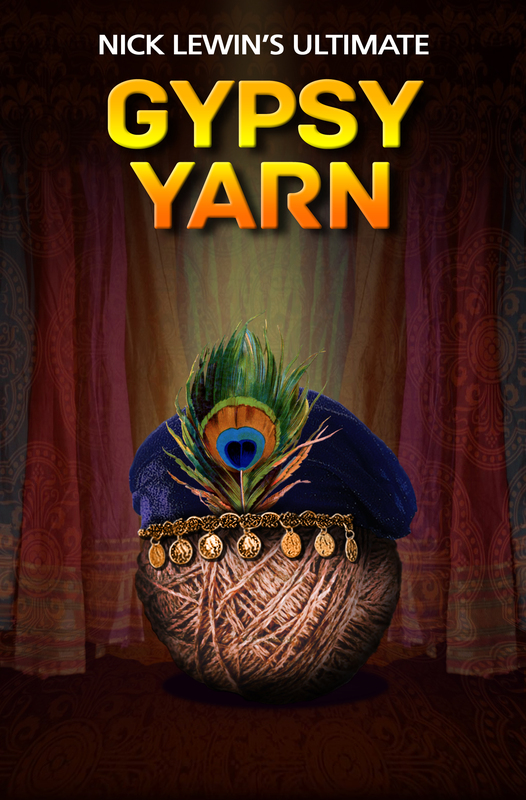 In between all these shows and lectures I am putting the finishing touches to our newest release to the magic world“Gypsy Yarn,” which should cause quite a stir amongst performers who value extremely practical, visual and strong material. I have gone to enormous lengths to make sure that this release is something very special. This effect has been a feature of my show for forty years and I wanted to get every detail exactly right before marketing it. I truly believe I have! ~ by Nick Lewin on April 18, 2015.